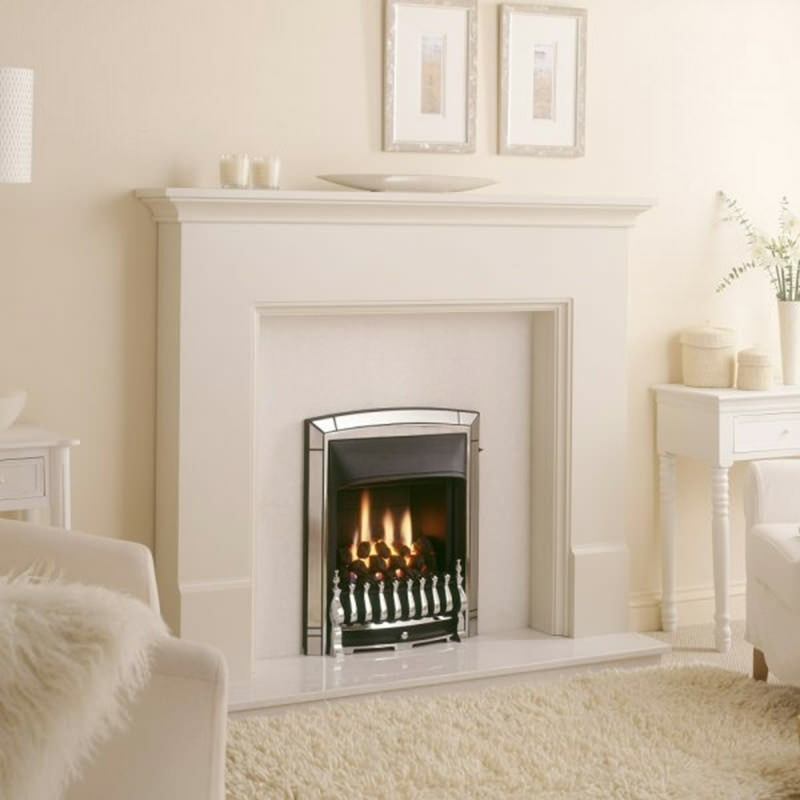 Valor has introduced this Natural Gas Fire from the collection of Dream Convector to keep you warm especially during winter seasons. 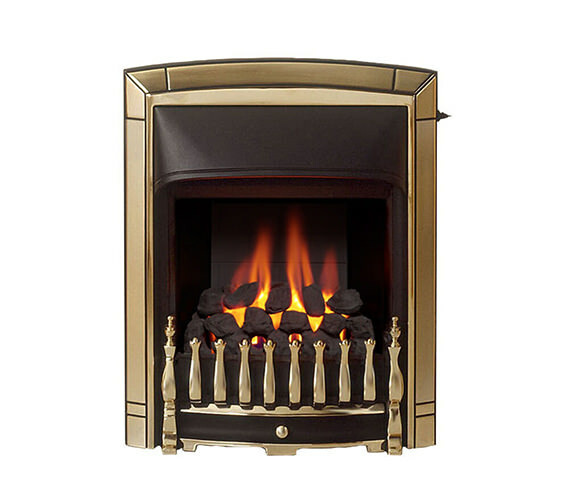 The stylishly designed element, in exclusive gold finish, is captivating. 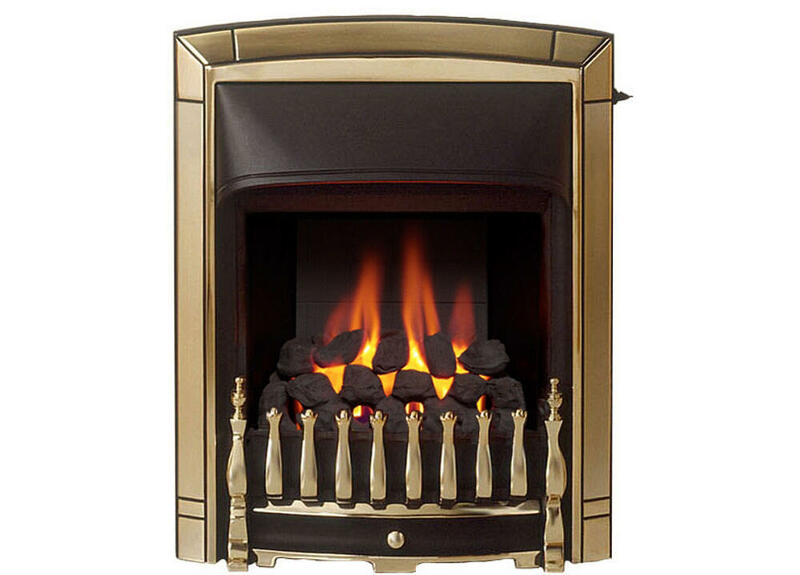 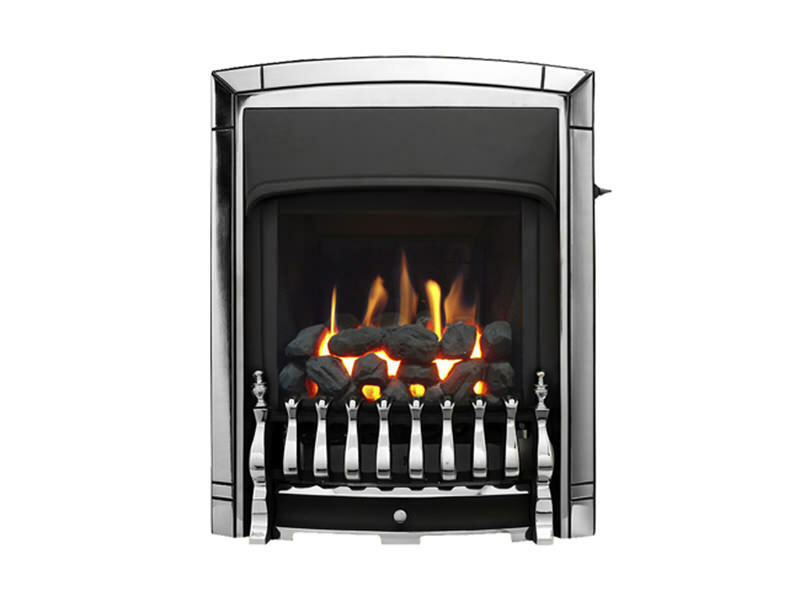 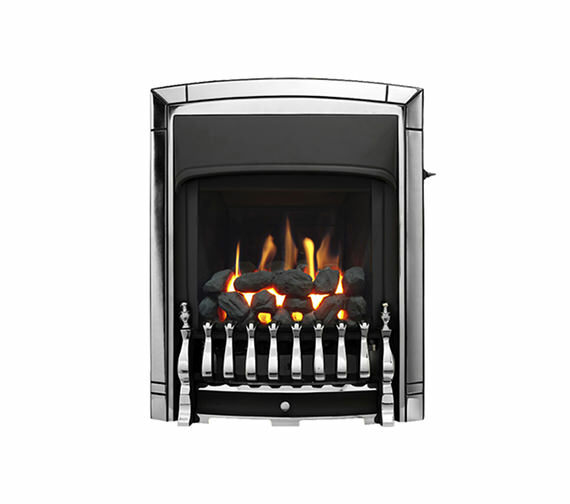 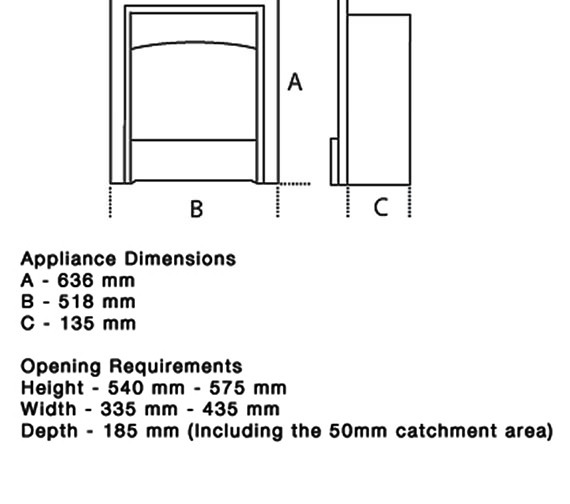 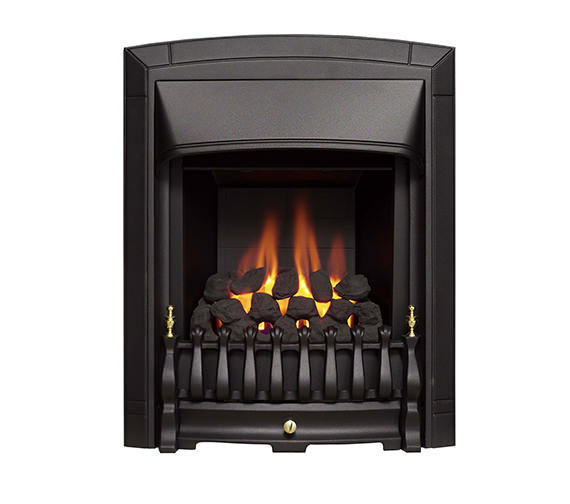 The inset fire is suitable to use with brick chimney, pre-cast flue or pre-fabricated flue. 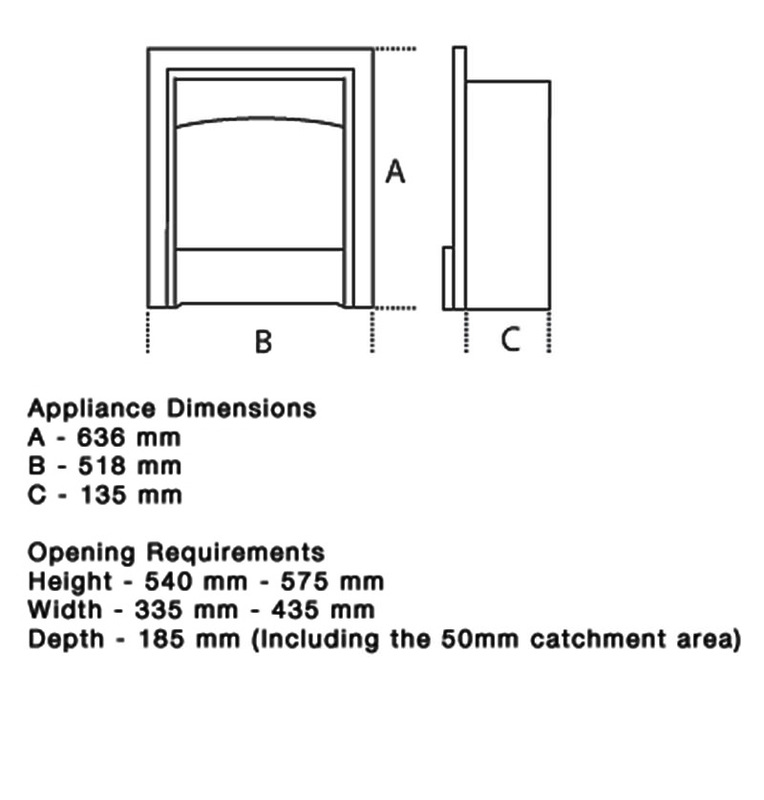 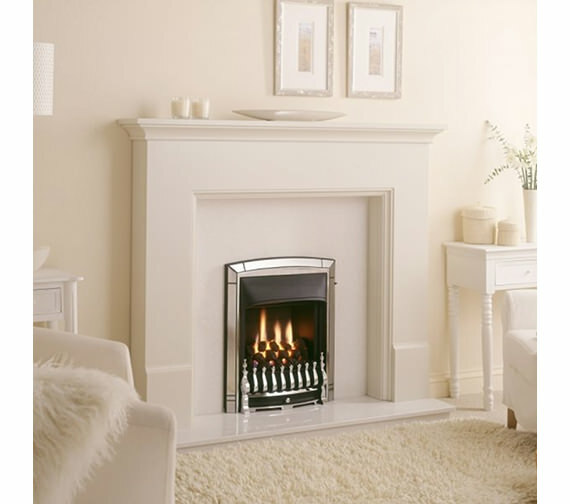 The open-fronted gas fire offers a real coal effect and can be installed as ground level or wall-mounted. 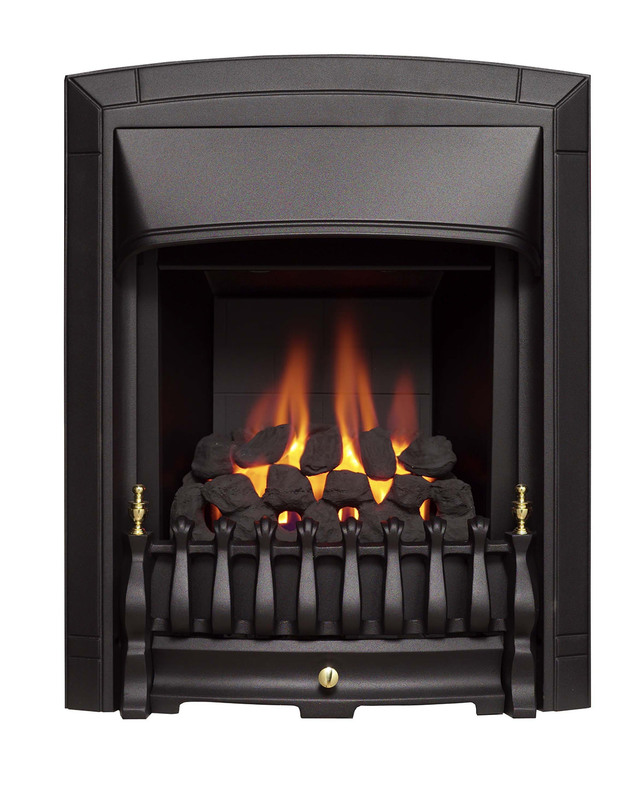 It comes fitted with safety flame device for convenience in use.